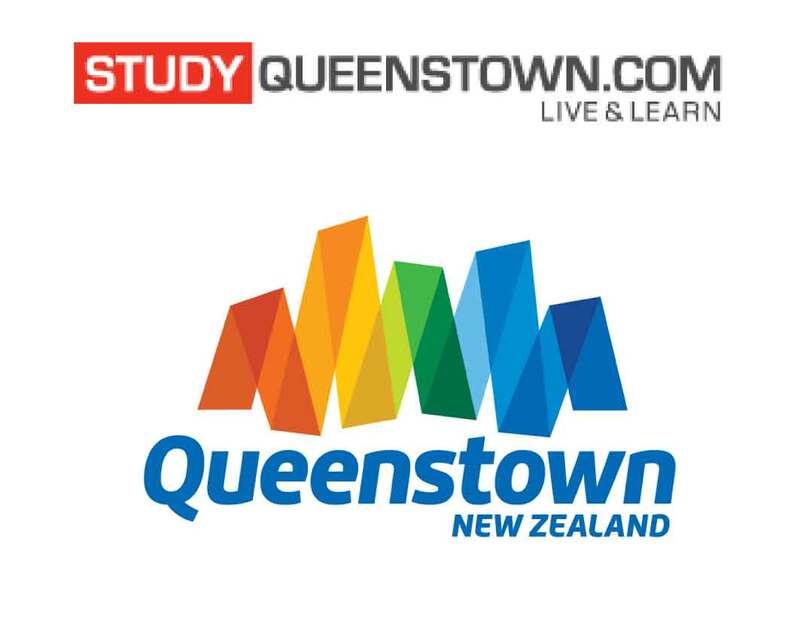 English Preparation course for NZSIA Ski/Snowboard Instructor examinations. This is a course specifically designed to prepare candidates for the Technical Ski/Snowboard English component of the NZSIA (New Zealand Ski/Snowboard Instructors Alliance) Instructor Examinations. The course focuses on the essential elements of English that candidates require for the Ski/Snowboard Instructors Examinations. Please note: these are English Courses designed to prepare students for the English component of the NZSIA Examinations. The course does not include Ski / Snowboarding lessons. We can arrange Ski / Snowboard Lessons (Group or Private) at Coronet Peak as an optional extra. Candidates for the NZSIA Examinations must register for the examination independently. Details of the examination dates can be found on the NZSIA website www.nzsia.net. For candidates who wish to take the examination at Coronet Peak we advise early registration. Coronet Peak is only a 20-25 minute drive from ABC College of English.